Not many people have the patience to wash brand new clothes before wearing them. They go straight into the wardrobe or, sometimes, straight on us that day. The tag is ripped off and the new items are debuted for everyone to see. However, experts say that new clothes should always go for a wash before wearing them as they aren’t as clean as we think. 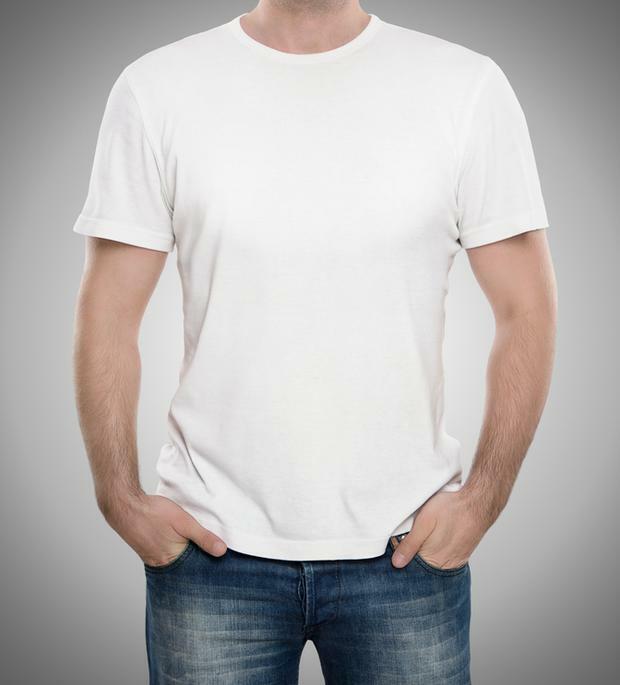 New clothing often contains harsh chemicals that can cause rashes and itchiness. Many synthetic fabrics contain azo-aniline dyes, which can cause reactions in those who are allergic, professor of dermatology Donald Belsito told The Wall Street Journal. Furthermore, garments are often treated with chemicals before they are sold to prevent them from creasing and to prolong freshness, which can also cause allergic reactions. Even worse, you never know exactly who has tried on your new favourite piece before you bought it or how many times it was worn. Taking that into consideration, bacteria, lice, fungus and dead skin cells are among just some of the things that can be transferred onto clothes from being tried on in store. That’s reason enough to put on a wash, if there’s ever been one.